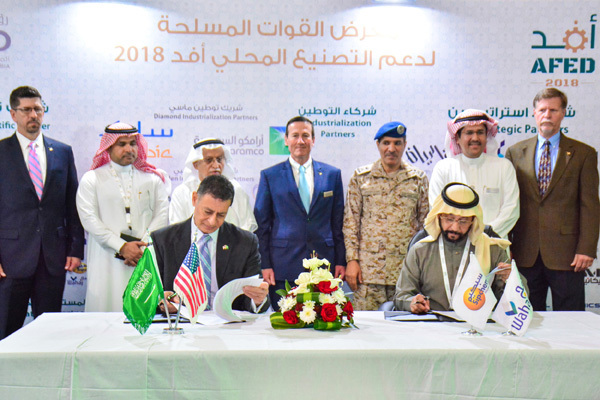 “We are dedicated to supporting the Kingdom’s national security objectives defined in the Kingdom’s Vision 2030 development plan,” remarked Alan Chinoda, the chief executive, Lockheed Martin Saudi Arabia. “By the time production ramps to full operational capability, we envision localization to be upwards of 70 per cent,” stated Chinoda. Lockheed Martin has been a qualified supplier of Paveway II LGB kits since 2001 and has delivered more than 100,000 kits to customers, he added.